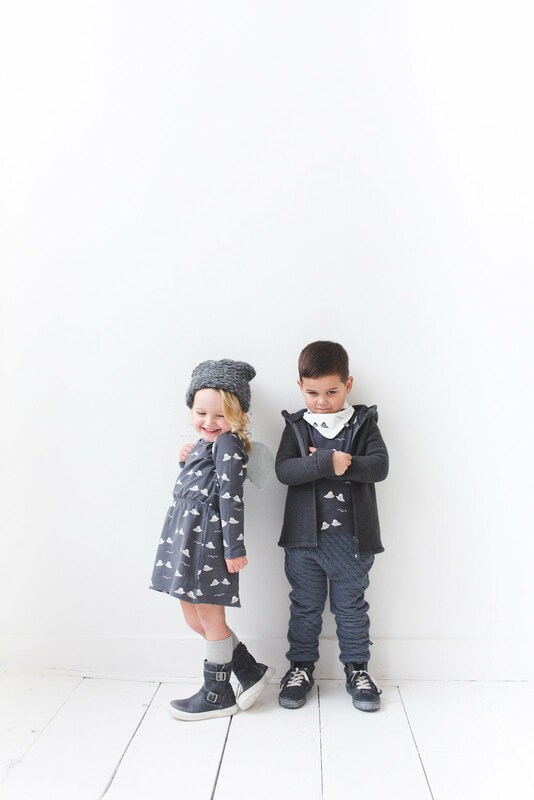 noeser's inspiration for theme this season is the whimsical "Fly Away." 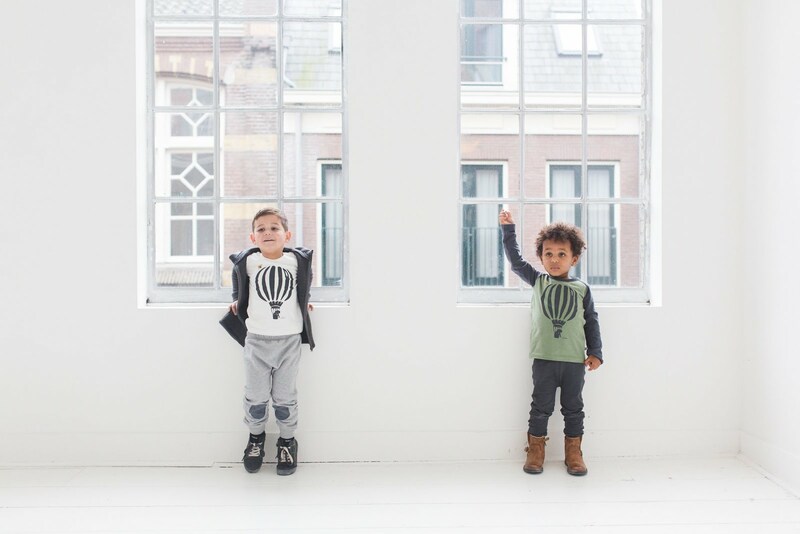 They welcome you to float through your daily life with them in these airy pieces. 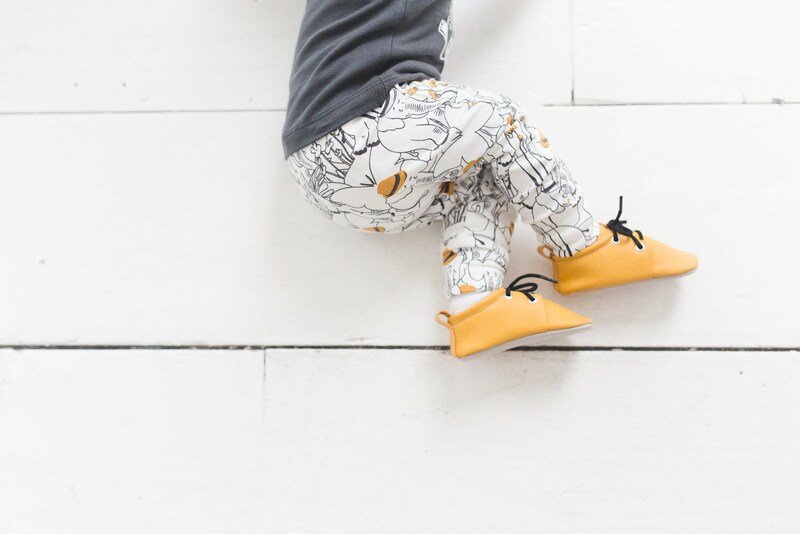 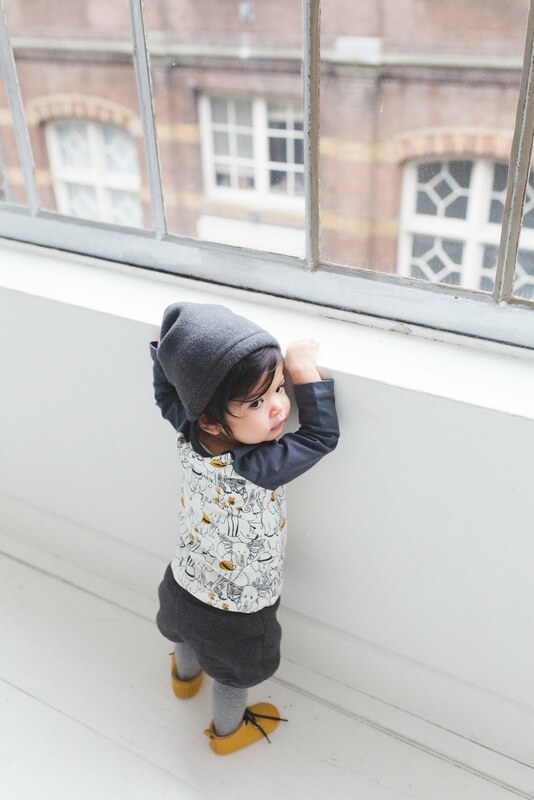 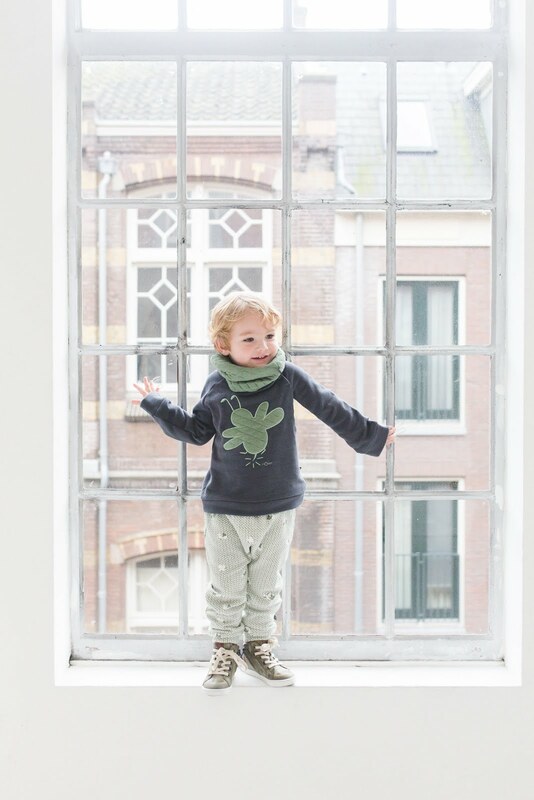 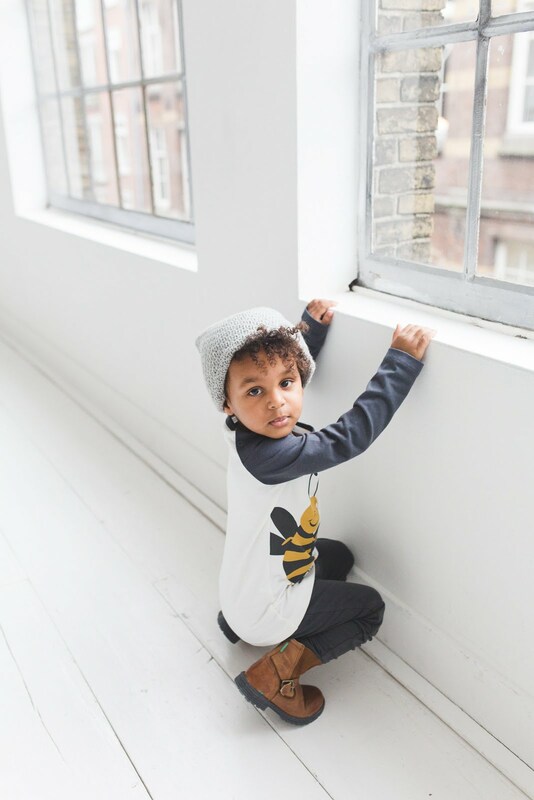 The brand's clothing consists of organic cotton and stands for "be nutty, be nice." 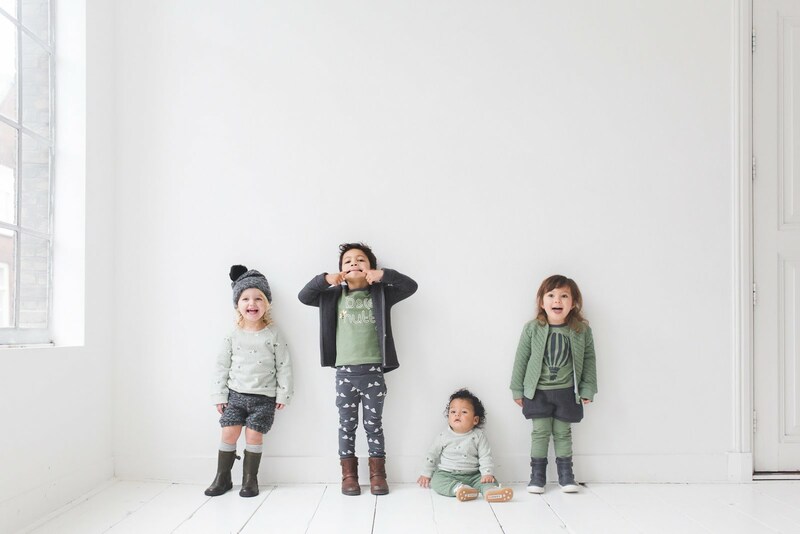 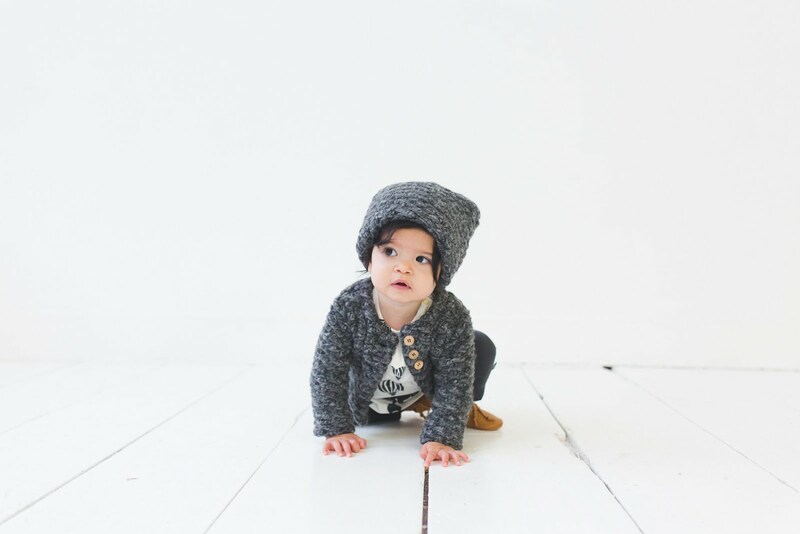 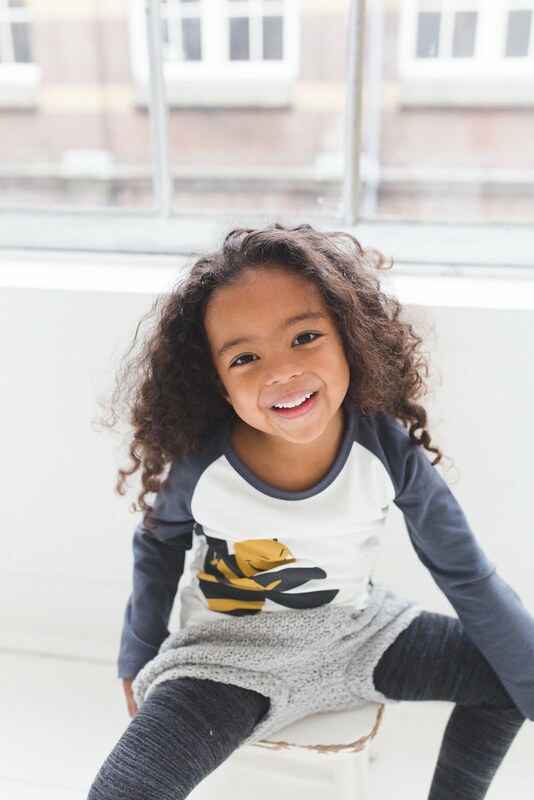 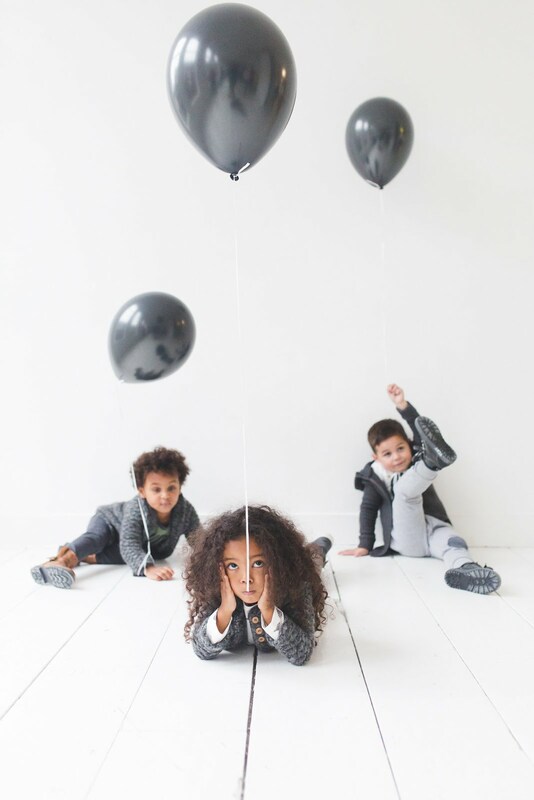 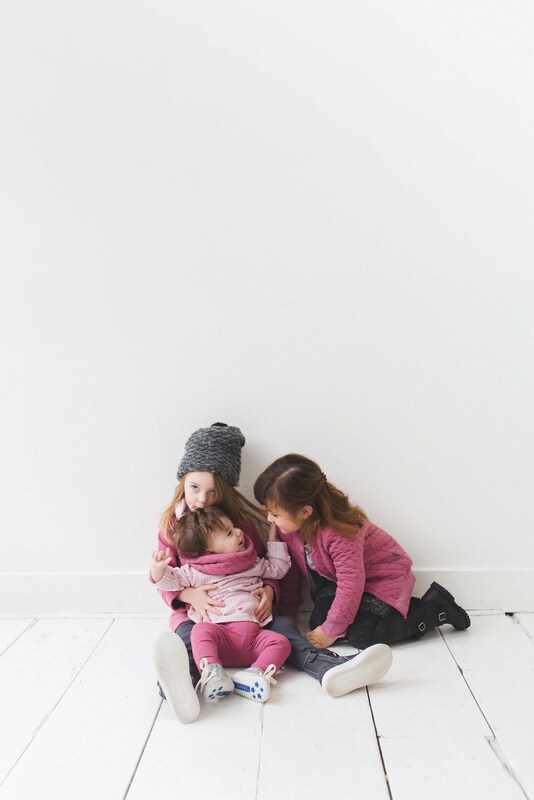 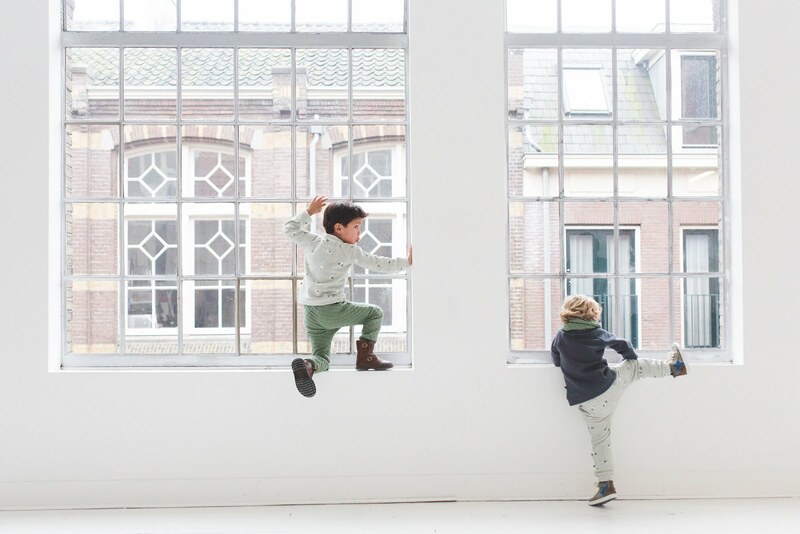 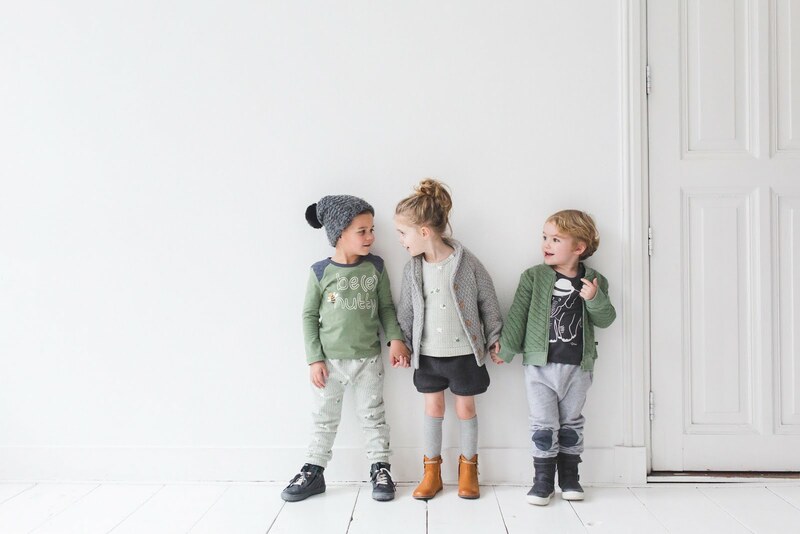 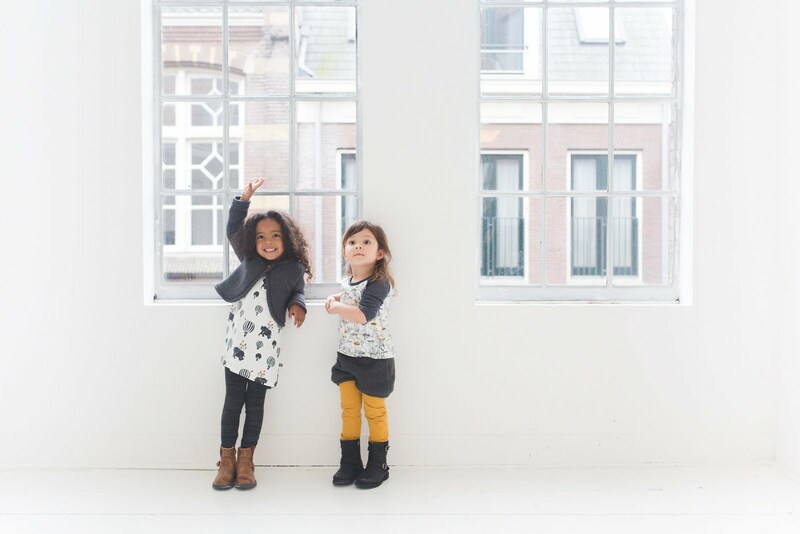 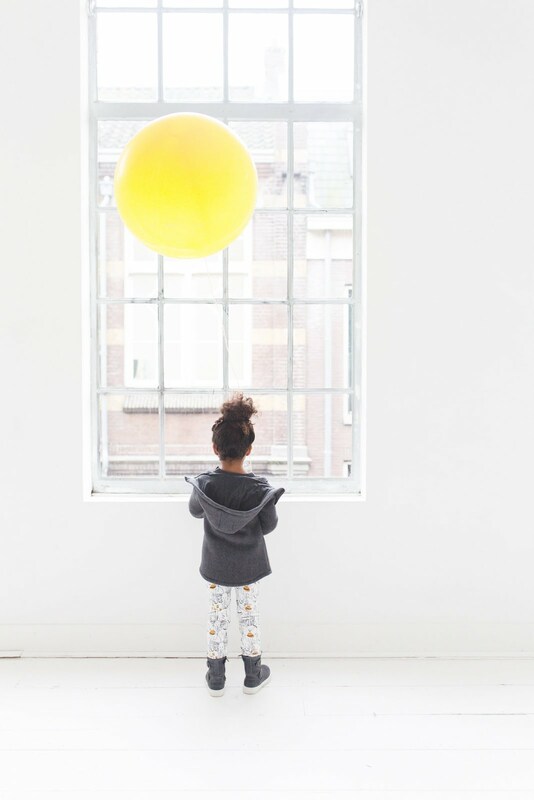 This stems from the idea that "kids explore best while having fun," while noeser itself likes to do good, in terms of working with organic cotton and sustainable partners. 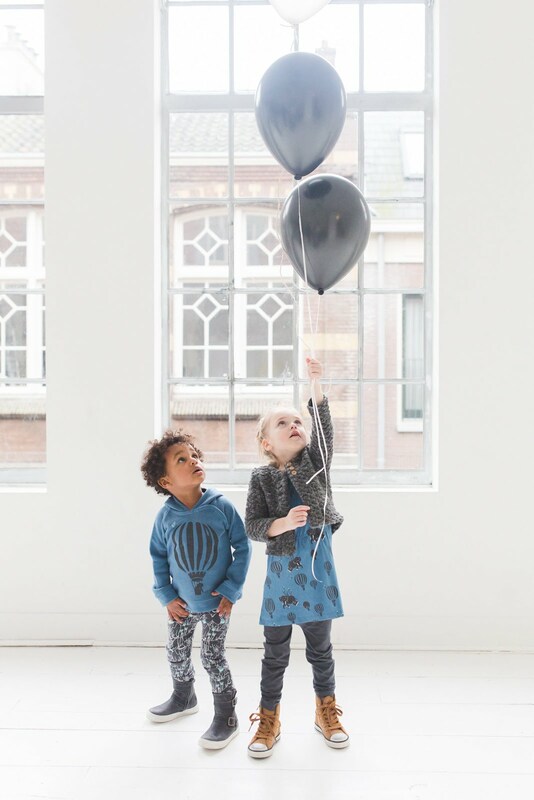 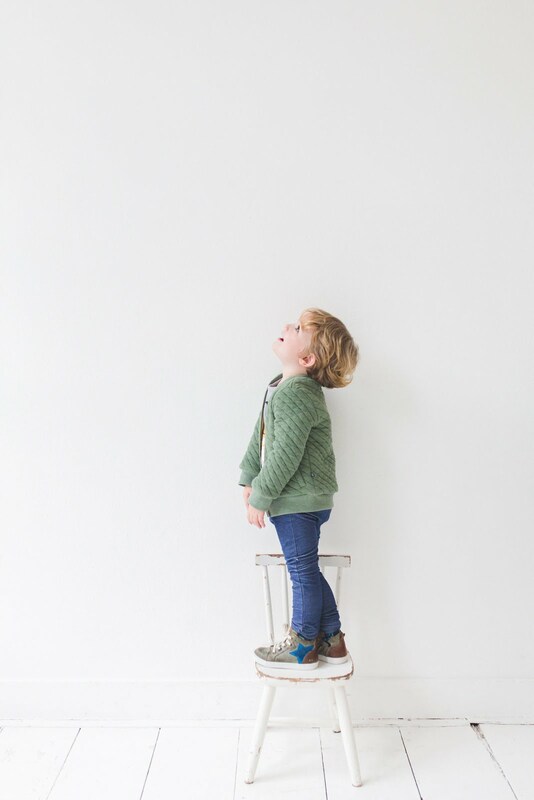 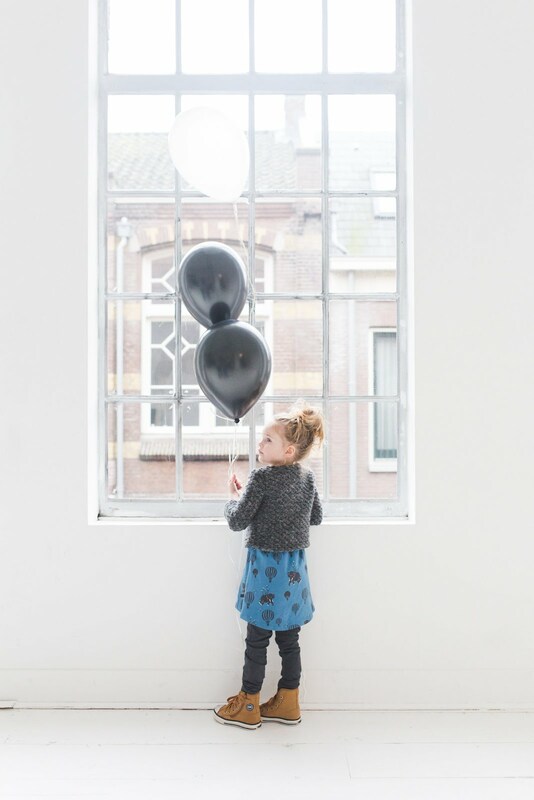 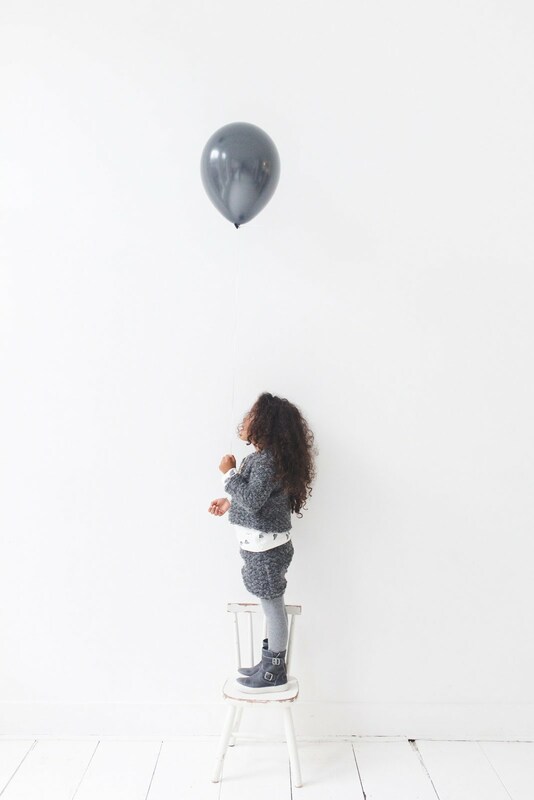 The playful images of kids having fun reflect the theme and noeser's philosophy in such a wonderful way! 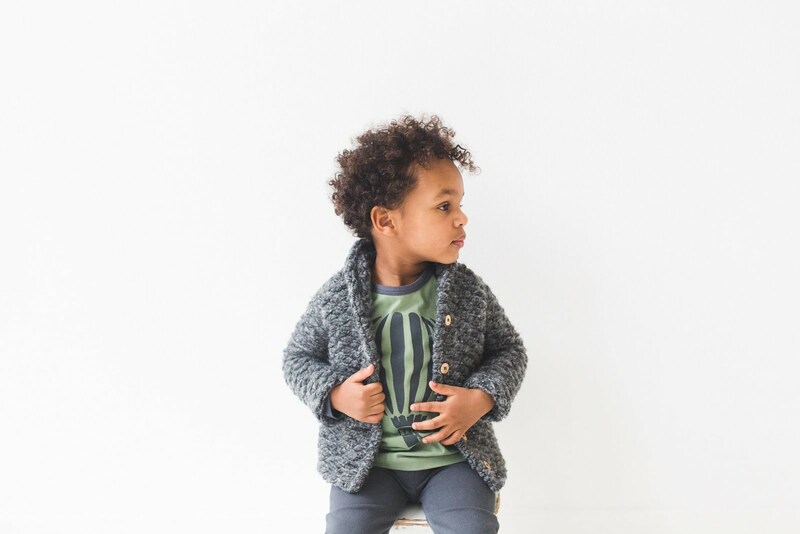 They pair the collection full of olive greens, raspberry and petrol blue with chunky knits and quilted basics. 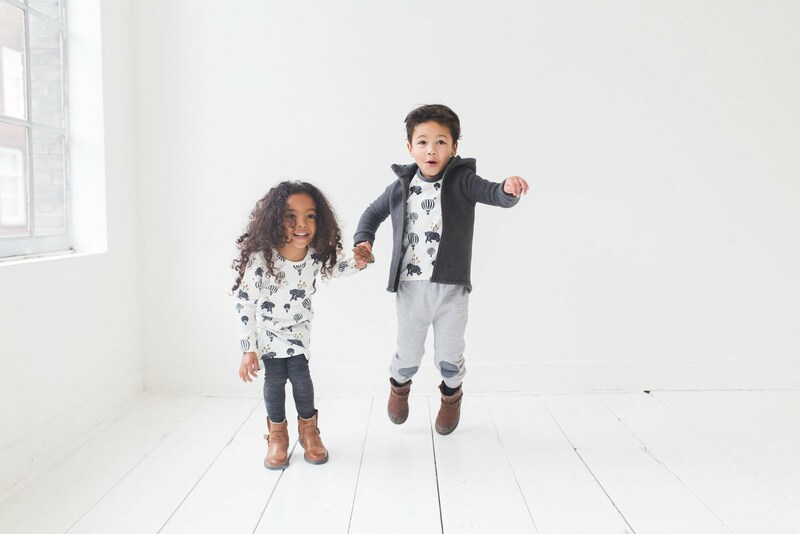 While sweater weather is fast approaching, I can't wait to pair these lighter layers with some heavier textures for the girls this season!